Learned, patient, and precise was the master craftsman who could cut an intricate dovetail joint from sturdy wood. With the change in seasons came the swelling and contraction of the once living tree. The craftsman understood that long after the bark was severed from its roots with the earth, it still breathed. It expanded with warm weather inhales, and exhaled the cold–shrinking into itself. Only with full consideration of its nature did the antique craftsman skillfully piece together a strong hold from the precious tree that would serve his comfort and use over time. Modern-day materials constructed by machines lack the mindful maker who values true worth, who measured twice and cut once. Most things made useful by man today are not genuine crafts, nor products of practiced skill. Rather, they are commodities designed to be wasted and replaced. With only convenience, quantity, and low-cost considered, the nature of things becomes obsolete. There is a disconnect. 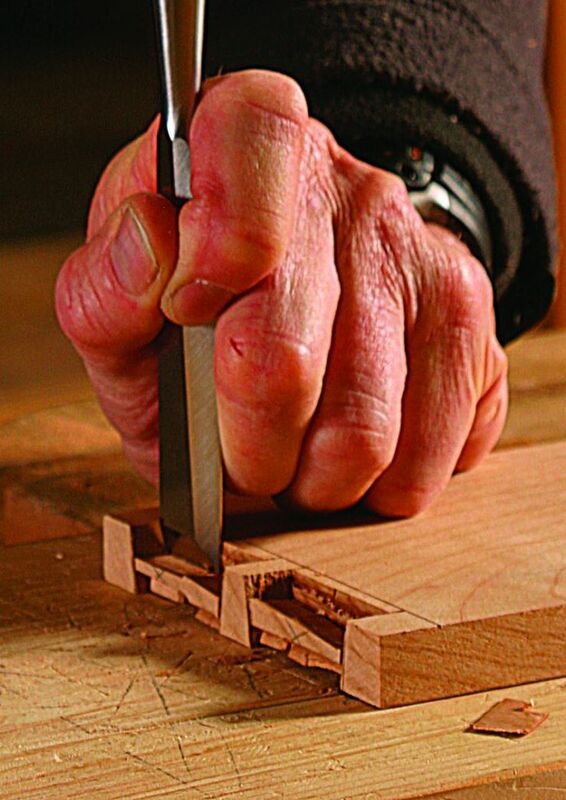 Only when we are like the wise old craftsman–mindful and respectful of a relationship between the hand-made and nature’s best quality–can we truly appreciate our own dovetail joint with nature.